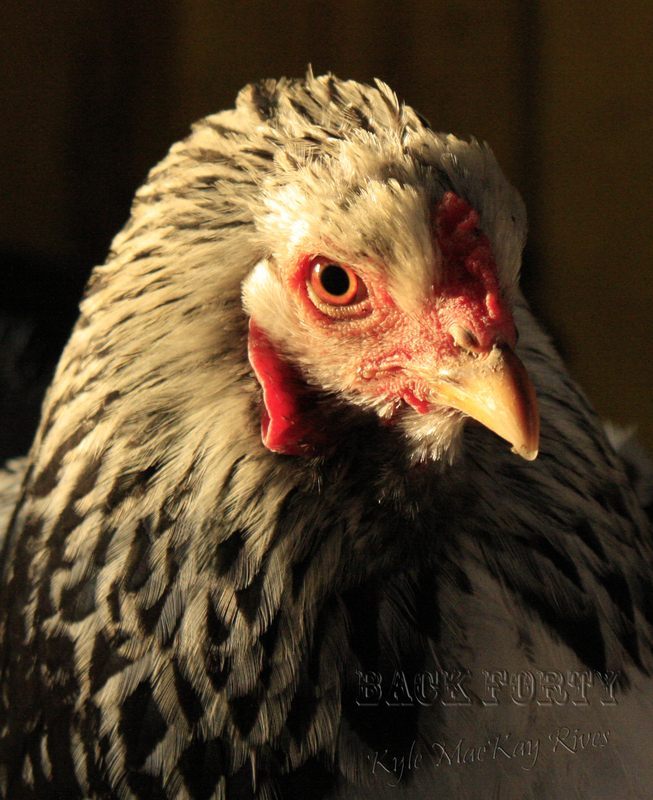 Bridger’s Light Brahma hen, who earned the name Uno for sporting a single feather in her tail. Bridger thinks a coyote or a dog tried to grab her by the tail, but she escaped with just the single feather. This entry was posted in Pet Portraits, photography and tagged Brahma, chicken, hen, pet, pet portrait, photo, Photograph, Photography. ← Holy Canoli! What IS That?